Aside from my son’s 8th birthday on the 3rd of November, there is also another birthday party that my kids are looking forward to. Hubby’s niece, my SIL’s daughter will be celebrating her 1st birthday party at Island Cove in Cavite. I believe it is a grand celebration but what made me think more that it is indeed one special event, is the labor of love my SIL gave all throughout their preparation. I give kudos to her for doing DIY birthday invites and birthday souvenirs. 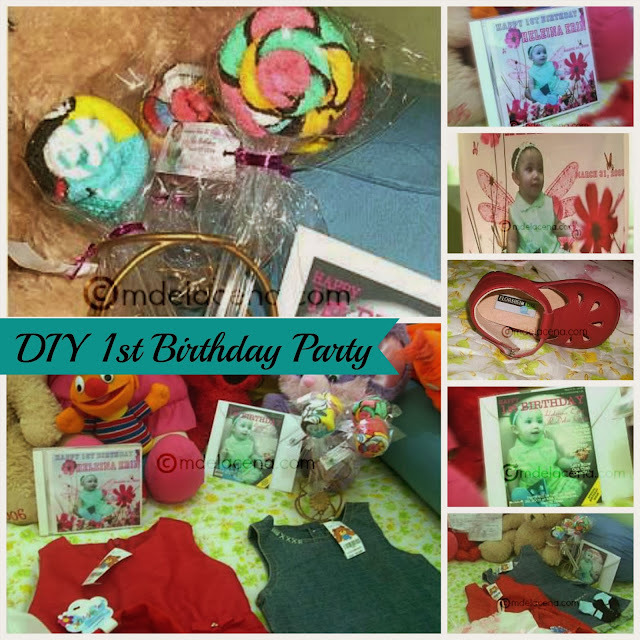 While she obviously can afford to have custom made items like those, she chose to do it by herself and I know her daughter will be truly proud of her mom for showing all those labor of love for her 1st birthday. I am a proud mom who have three kids with good teeth even though their first few dental consultations were only during dental missions in our place. 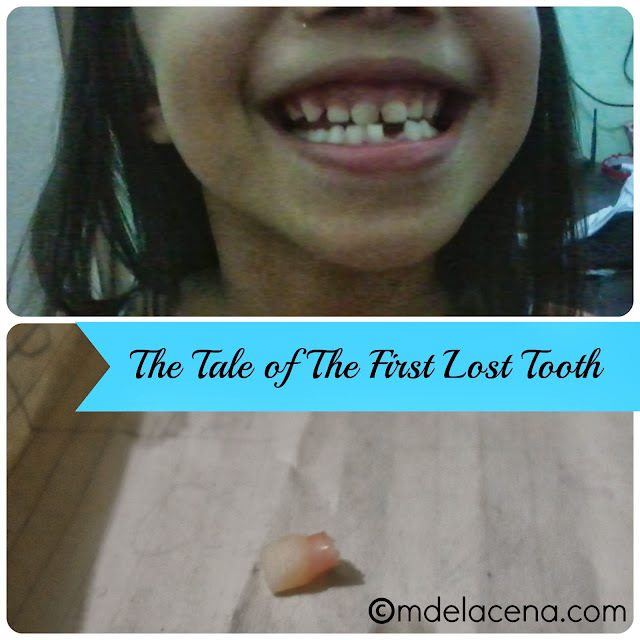 My kids are 7, 6 and, 4 years old and we started to practice good dental habits even when they were still toothless babies. They would always get good teeth evaluation from the dentist and I guess that is also the reason why we did not bother to bring them to a family dentist. Hello! It’s past midnight and I just had an interview from a prospective client via Skype. While I am already on my PJ’s, it’s a good thing that it was only through chat. I was supposed to go back with my writing but I think I already lost my mojo and so for an ice breaker, I decided to write a blog post instead. It’s already Wednesday and I can’t believe how time flies. 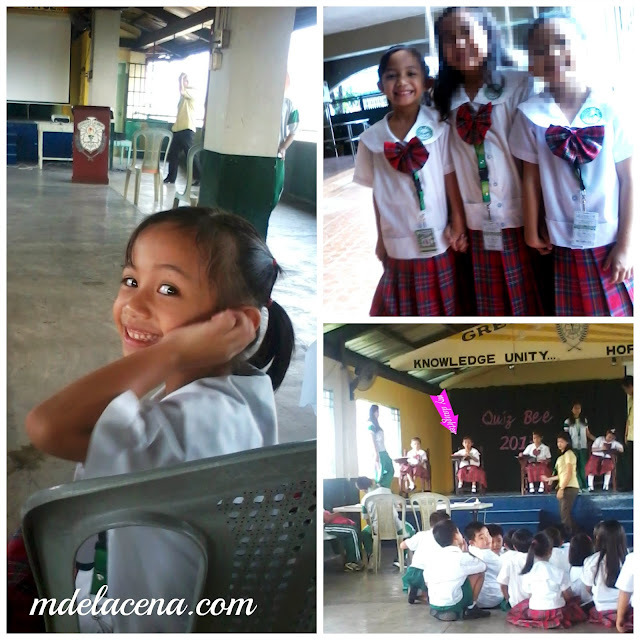 Oh, remember my recent post wherein I told you my daughter will be joining a Quiz Bee? Well, as much as we all wanted her to win I guess this is not yet the right time for her. The other contestant from the morning class won and her other classmate got the 2nd place. Let me give you a round-up of what happened during the other half of August which I believed is where I left my readers out. You see, before the one week class suspension because of the typhoon Maring that devastated our country especially my town in Cainta Rizal, I was caught up in reviewing my two kids for their 1st Quarter Exam.